In this video we show you the world of #milon. milon ME is the new member portal – available as an app and on the terminal. It makes it even easier to view one’s own training data and results – anywhere, anytime. With its innovative, biometric marker-based scanning system, the milonizer measures the body of each user in a matter of seconds. 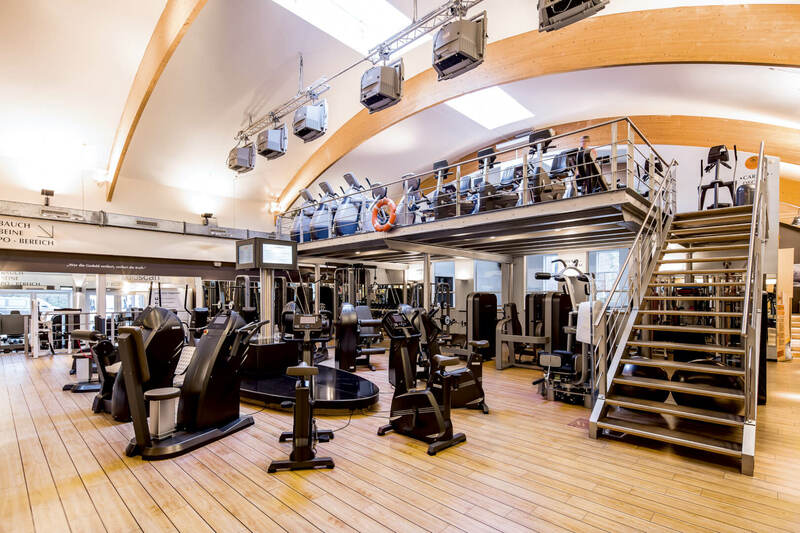 By serving as a sustainable, end-to-end concept, milon BOOST gives fitness and health facilities access to all the tools and recommended actions they need. As the name implies, milon circuit training is carried out in a fixed chronological cycle. In this way, the different muscle groups are trained consecutively, while milon CARE uses the stored user data to adjust the equipment to their individual needs. 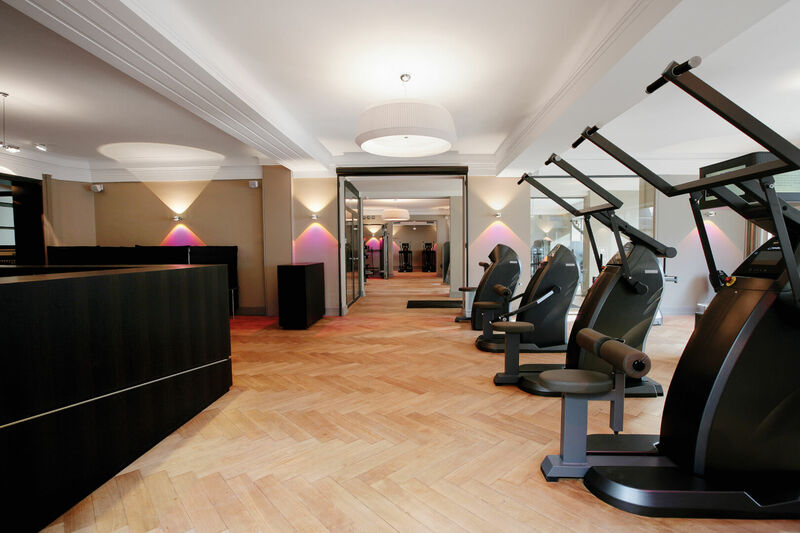 As a result, milon circuit training constitutes an extremely versatile training method. Due to the expanded flexibility offered by the latest machines, facility owners now have the option to choose individual combinations consisting of an extended Q strength circuit or an additional Q strength and endurance circuit. 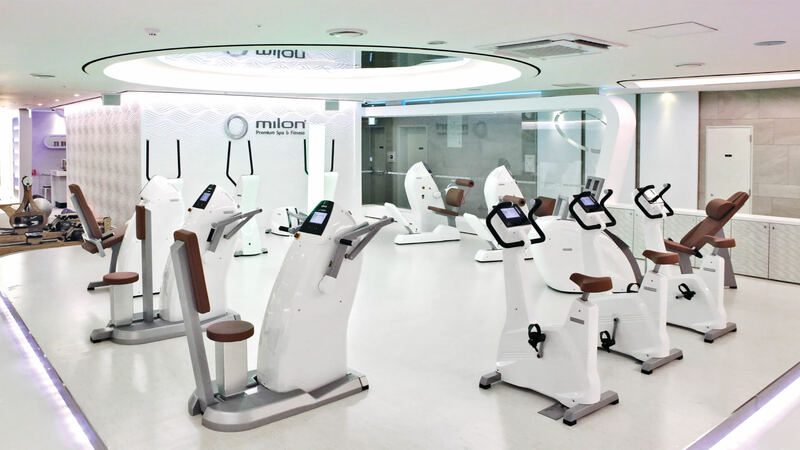 Millions of people are already having fun and achieving success while training on milon circuit equipment in fitness studios, physical therapy centers, hotels, and sports clubs around the world. Over the years, we’ve taken a targeted approach to expanding our range. The various equipment in our three main series now covers a broad spectrum of training requirements. Thanks to an innovative scanning system based on biometric markers, the milonizer measures each user’s body in a matter of seconds. All the milon equipment in your facility is then preset for the respective user in a few moments. In addition to new equipment, milon offers pre-owned machines to those who are interested. These nearly-new secondhand products open the door to the world of milon. Our equipment doesn’t operate with weights, but rather with electronic resistances. The advantage of this is that the load can be adjusted as the user moves. This makes training even more effective. Thanks to an innovative scanning system based on biometric markers, the milonizer measures each user’s body in a matter of seconds. All the milon equipment in your facility or fitness studio is then preset for the member’s precise body dimensions in a few moments. With milon Q, we are revolutionizing electronically controlled training. Elegant design, simple operation, completely new technologies, intuitive navigation and fun motivation – Q is all of that. Never before has digital training been so intelligent: together with the milon CARE training control software, milon Q represents a sophisticated Connected Training System module. This pioneering combination of intelligent hardware and software enables you to reap the full benefit of CTS, strengthen your position in the market, and keep your clients coming back for more. The milon Q and Premium series can also be obtained with equipment certified according to the German Medical Devices Act. Digitization is leading to profound changes in our society, everyday lives, and business. milon CARE enables the best possible use of all milon components. It is the complete training and support software that combines all fitness center areas in your training or therapy facility into a Connected Training System (CTS). milon ME is the member portal. It’s available as an app and on the terminal, making it easier for members to view their own training data – anywhere, anytime. milon COCKPIT is the new, extremely user-friendly analysis tool for your training area. With simple and clearly presented parameters, this app allows you to understand your milon ecosystem better and to gear it toward more effectiveness and efficiency. milon COCKPIT will be available in Belgium, Netherlands, Luxembourg, Poland, Sweden, England and Ireland. 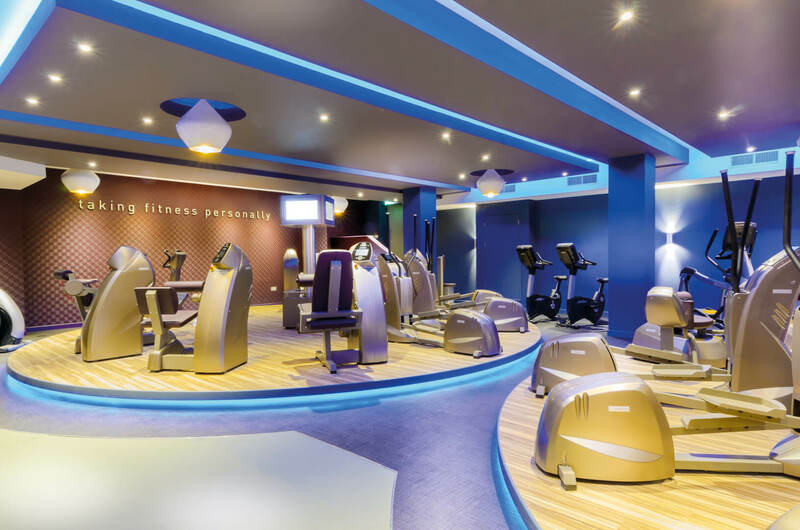 Our segment-specific concept offers tailored solutions for completely different target groups, ranging from fitness and wellness facilities, to occupational health management programs, to medical or therapeutic facilities. milon circuits are operating successfully in all these segments, in more than 26 countries around the world. Design your own Connected Training System (CTS) today. milon gives you the option to combine all information from an extremely wide range of systems into a single centralized platform in digital form. Even though we offer an incredibly broad range of services, we always follow just one simple principle: We’re only satisfied when you are. The milon marketing support, the milon equipment service and the international academy are developed from practical experience to help you with your success. milon broad range of training circuits spans every need and every performance level: from health-oriented basic training, to specifically targeted strength training and intensive cardio training, to maximum strength training. 17.5 minutes to personal training success. milon circuit training follows a logical sequence, in which each muscle group is trained consecutively. No need to bother with settings anymore. milon equipment adapts to each user and their individual needs – completely automatically. Just hold the transponder up to the machine, and you can get started right away. This makes your training simple, safe, and effective. With its different circuits, milon covers the full range of training needs: from health-oriented basic training to specifically targeted strength training and intensive cardio training, to maximum strength training. At milon, we’re not satisfied with standard solutions. Because we know that those who simply keep doing what they’ve always done only achieve the same results they did in the past. That’s why we question the status quo, each and every day. When it comes to achieving more and becoming successful together, no effort is too great for us and no idea is too revolutionary. Learn more about milon as a company. I am interested in milon and its products.